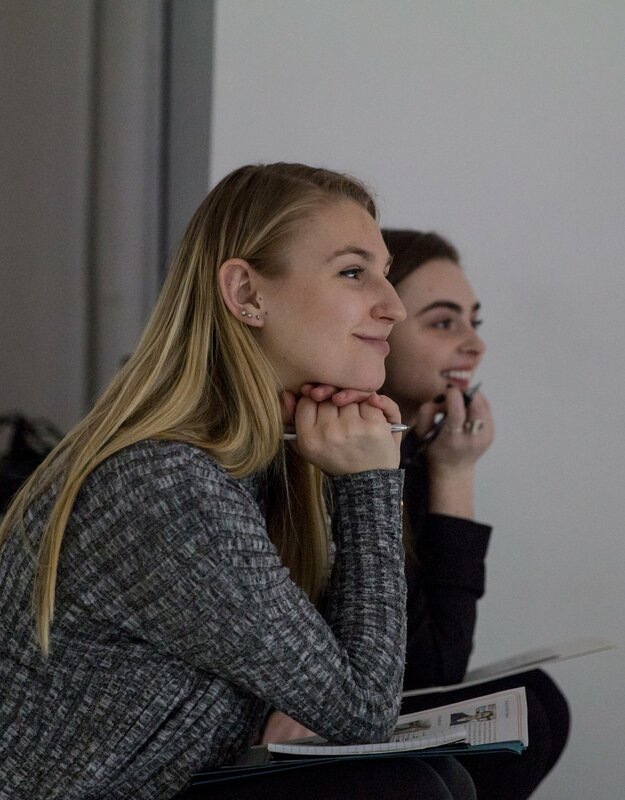 Cutter Connections is a mentorship program designed to unite professional women from all career stages of the advertising, entertainment, and digital media industries. 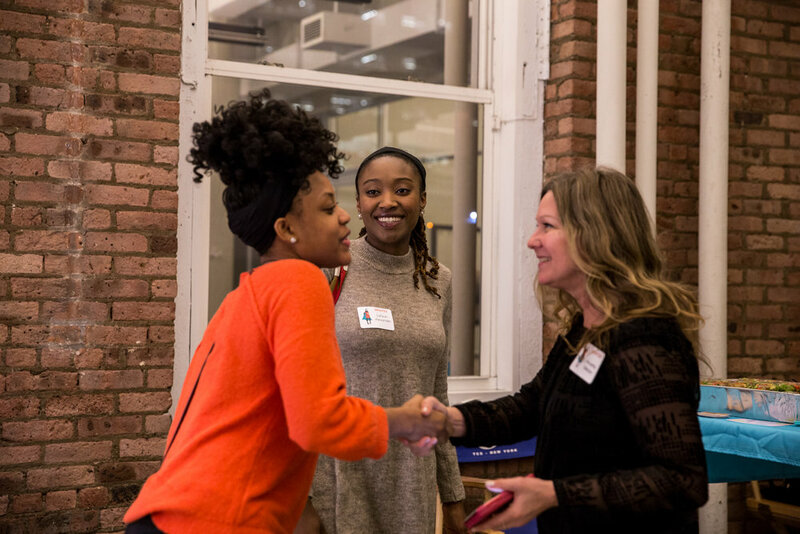 At our events, young women entering the field are able to sharpen their network skills and develop relationships with experienced creative professionals. Founder of NYC-based Cutter Productions, Hillary Cutter is a seasoned Executive Producer, impassioned entrepreneur and an industry leader in women’s diversity issues. She is currently a producer on a Tribeca Studios documentary about the rise of hip hop, as seen through the lens of fashion and the woman who created the genre's iconic looks. With experience in sports, food, real people and more, she excels at telling lifestyle stories and has worked for brands including Kellogg's, Babies R Us, Novartis, Royal Bank of Canada, Sport Chek, Fit Factory Fitness, Bayer, Interval House, and Rethink Breast Cancer.